With the New Year only a few days away, people all over America are putting pen to paper and partaking in the tradition to begin something a new – to make a New Year’s Resolution. For the patients in my continuity clinic, I hope they use the calendarial homage for change as an opportunity to really seize their health! Carpe sanitas! In my utopian vision at the Veteran’s Affairs outpatient clinic, I see my patients slimming to their ideal weight, living lives without boxes of rolled tobacco in their pockets, foregoing their gastronomic affair with the unhealthy, attending to their medication regimen, and becoming exercise enthusiasts! What an ideal! Yet, I know that if history is any indication of the future, people everywhere, including my patients, are cursed to return to their old habits and to depend on me to keep them from spiraling out of control. However, I have hope: the hope that most of my patients will be better off in 2015 than they were in 2014. In parallel, I, like so many of my patients, have set my own New Year’s Resolution. Apart from the universal, pre-written resolutions of eating healthier and exercising more, I had one unique and important resolution: to start a blog – a seemingly trivial resolution. In today’s world, a blog could not be easier, but my personal restraints to this blog’s success are not trivial. Time, the enemia major of many resolutions, afflicted me and delayed the creation of the blog for six months. I, like my patients, must overcome these barriers. 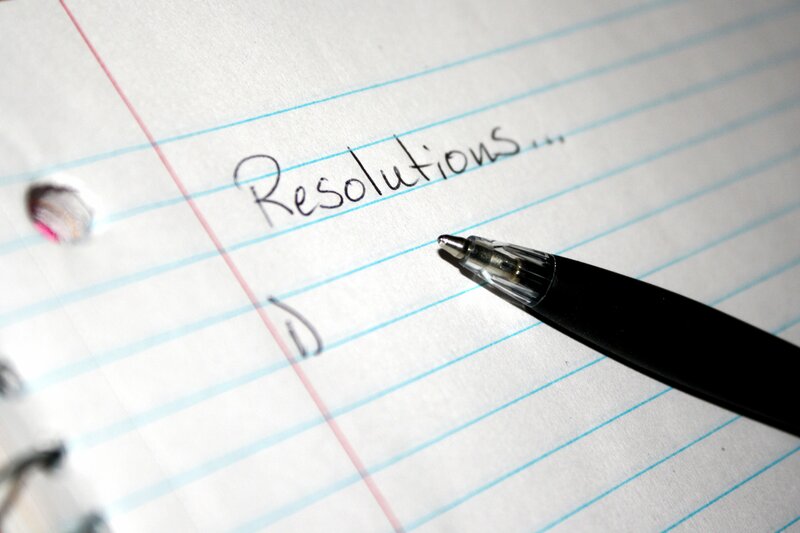 For all resolutions, their purpose is in something better. For this blog, it is to provide a haven for all things unsaid during daily rounds. It is an opportunity to remember the dying in their last moment, a forum for improvements in health care, a respite from the hum-drum of daily medicine, and likely many other topics of discussion.